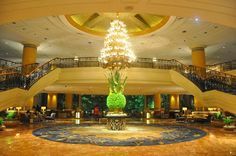 Recently our team came across a range of travel products that are just soooo fantastic we had to share! 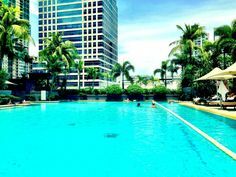 Flight 001 is a one-stop shop for all sorts of travel accessories to make your flight experience better. Think luggage tags and passport covers with funny slogans; cleverly designed suitcases and ‘spacepaks’ to make packing even easier; clever gadgets and adaptors for all your electronics; and bento boxes for taking your own homemade food on the plane. We want just about everything in this range and they would definitely make great gifts for a jetsetter! 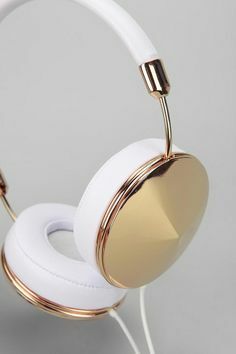 Not only are these accessories super useful, they also look stylish too. 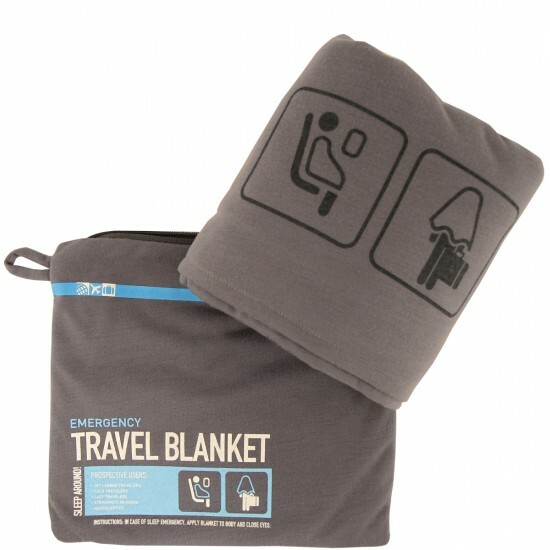 The air conditioning can get a little chilly on flights, so this charcoal travel blanket will keep you nice and warm! It’s ultra-soft, lightweight and comes in a zip-pouch that doubles as a pillowcase when the blanket is not in use. You’ll be the most organized jetsetter ever with the Flight 001 Spacepak Set. 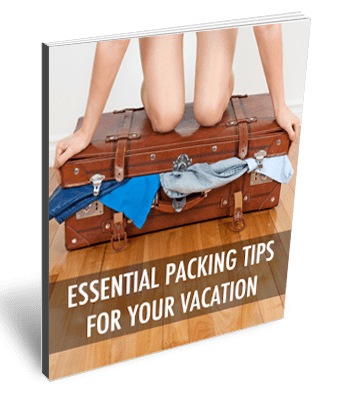 The system saves on precious luggage space by compressing up to 2-weeks worth of clothing into tidy compartments that fit nicely in your suitcase. 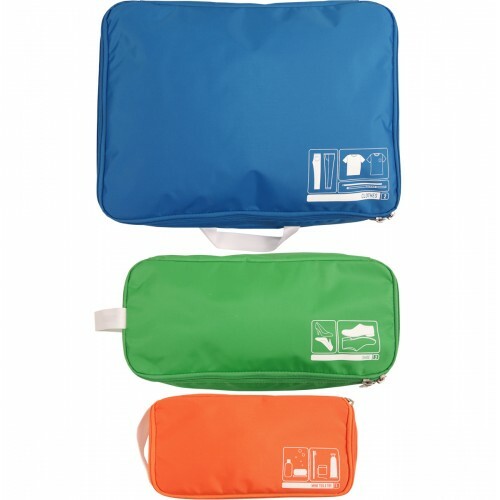 The set includes Spacepak Clothes, Spacepak Shoe and Spacepak Mini Toiletry. 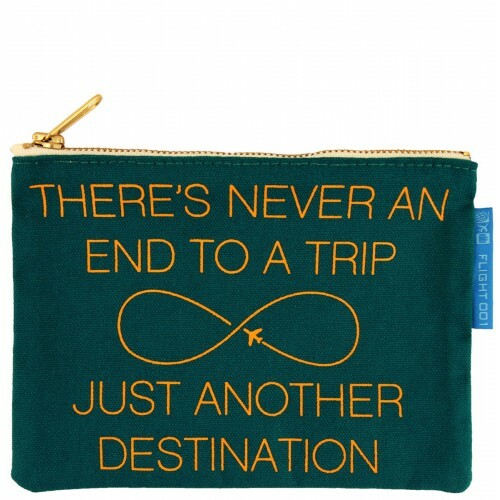 We love the inspiration on this multi-purpose pouch; “There’s never an end to a trip, just another destination.” It can be used for cosmetics, toiletries or other bits ‘n’ bobs on the plane. 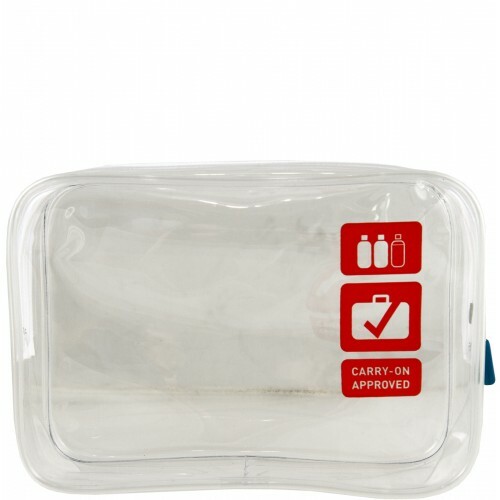 The carry-on quart bag is TSA approved for all your carry on liquids. This retro avionette carry-on bag is inspired by the cases of the 1960s. 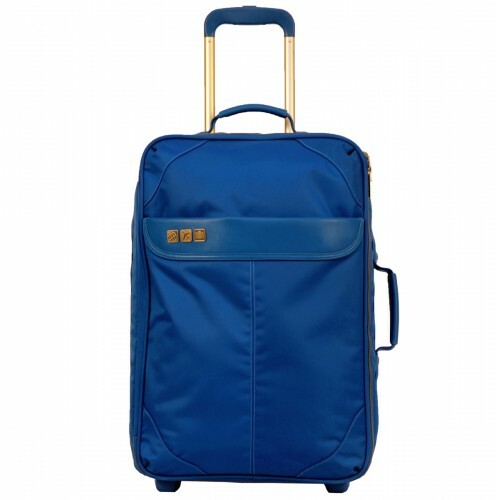 Features include a quick access magazine pocket to the rear, a 3-stage trolley handle for travellers of any height, and soft polypropylene wheels for silent rolling. The “add a bag” strap allows you to attach a handbag, tote or duffel. Not sure what type of plug sockets you’ll find at your destination? 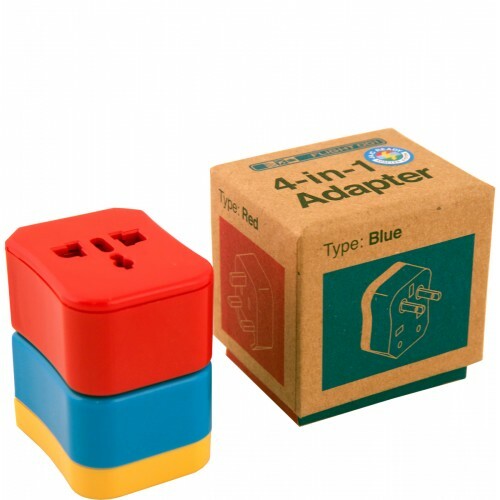 Not to worry, this 4-in-1 adapter works in 150 countries! With the JA/C Ready Adapter System, all you have to do is look at the color-coded map and match the country color to the color on your adapter. Flight 001 have created a range of Go Clean bags for shoes, lingerie, laundry, wetsuits and other items. 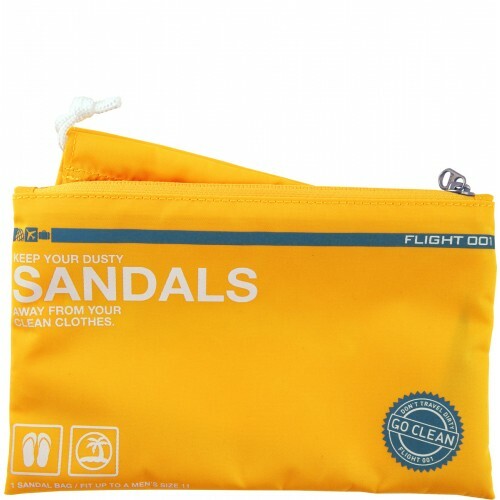 This yellow sandals bag allows you to separate your dusty sandals from the rest of your belongings. It’s made from heavyweight washable nylon material that conceals odors and contains messes. 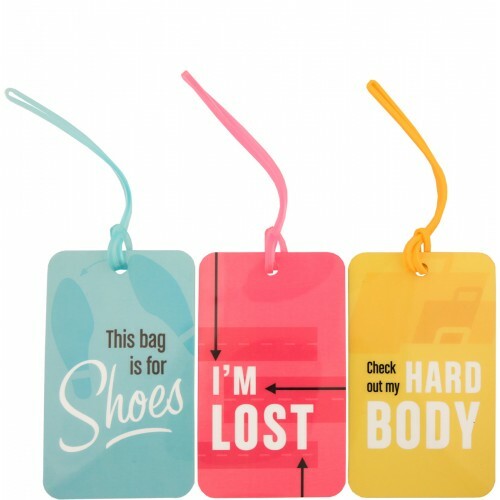 These plastic luggage tags say; “this bag is for shoes”, “i’m lost” and “check out my hard body”. They have space for your contact info on the back, which can be filled out using a permanent marker pen. 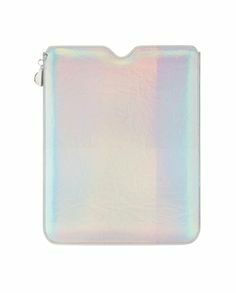 We love these fun pastel colors and they’re a great way to identify your luggage. You can find flight 001 on Twitter and Facebook. I LOVE Flight 001 – their stuff is so cute and they have so many good gift items. They’re the best aren’t they! 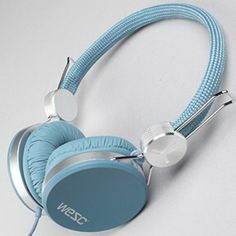 Great stocking fillers for travel addicts.